- Ojeda not only had to fight for the podium Fuster: "The head I always went to the hospital, Joan and Xavi" said. - Vinyes car and Lorza will be inspected to ensure that it met all safety measures. 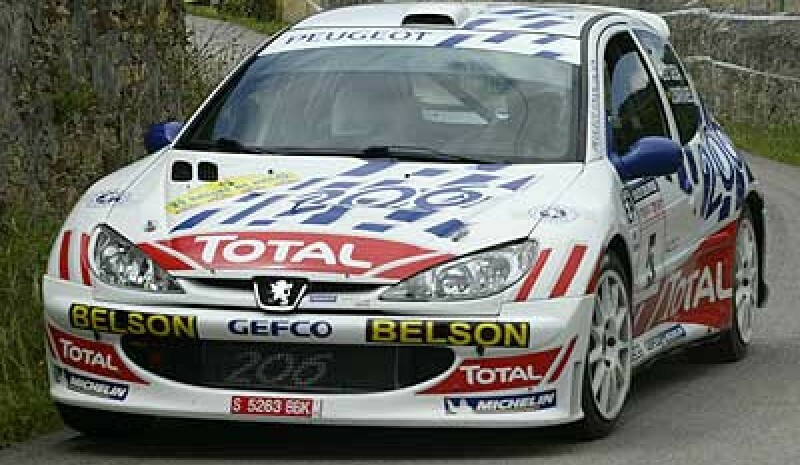 "You can not retrieve a washer," said Borja us Moratal, director of the Peugeot team. - Manuel Rueda / Borja Rozada not contest the Rally de Aviles as the engine of his Clio S1600 was not prepared. 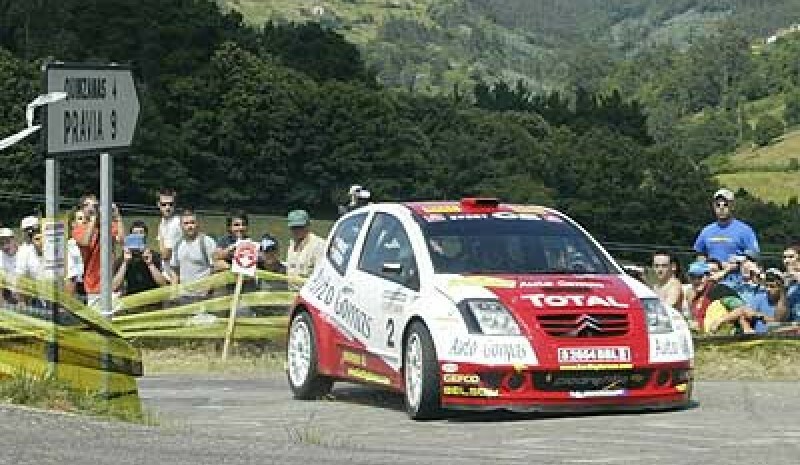 Sergio López-Fombona was responsible for bringing the third Renault in the race. - The next round of National Asphalt will be after the holidays and will be held in Ferrol, on 2 and 3 September. 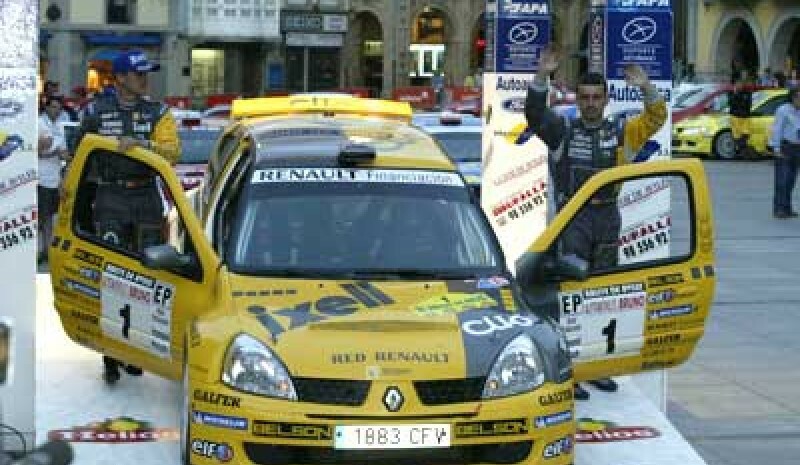 - Hevia, which retains the leadership of the National Asphalt, managed all "scratch" Rally Aviles, except the last part. - The accident involving Vinyes and Lorza is causing rise up louder voices calling for safety check vehicles (the Super 1600 cars are very nervous) and pilots.